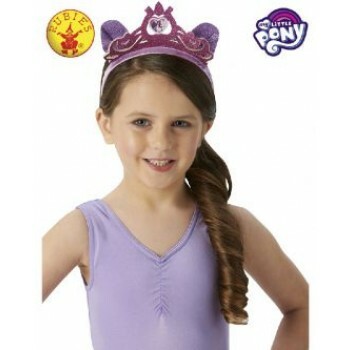 Complete your My Little Pony Twilight Sparkle costume with this colourful headband with tiara. 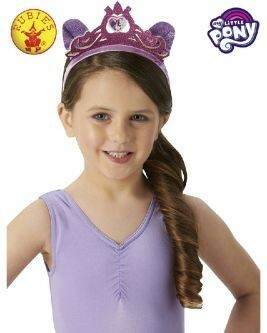 Includes one headband. This is an officially licensed My Little Pony product.